A house isn’t a home when you have boring walls. 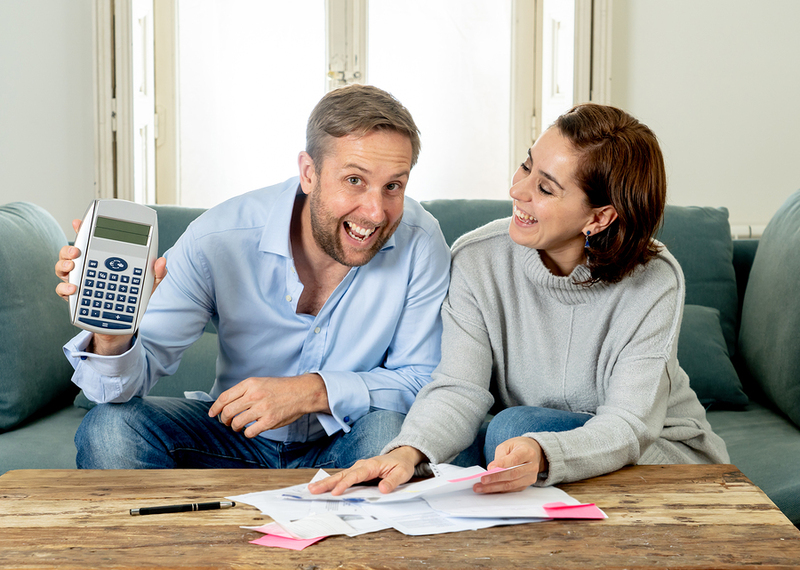 Whether you are renting or owning a home, nothing is as boring as a blank wall. If you’re like me, who’s sentimental about making memories or just a plain selfie queen, then a blank wall can be a good canvas to paint your life on. 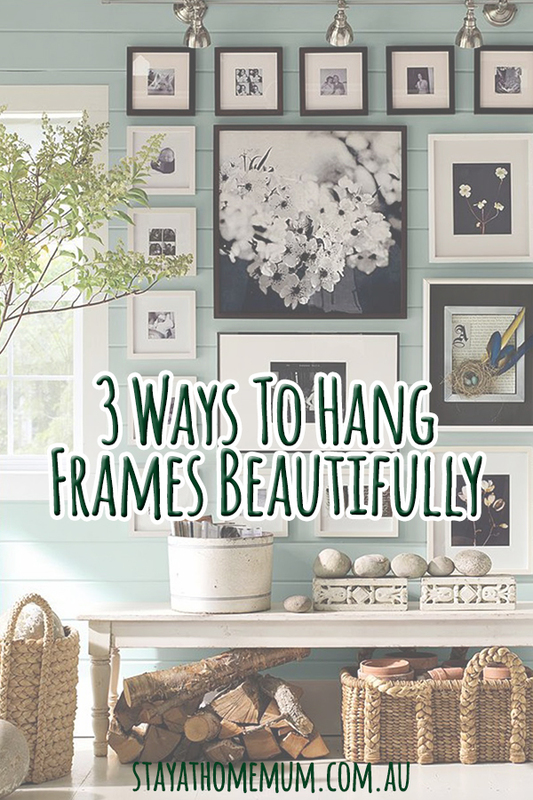 But before you nail the task, check out these amazing ways to hang frames beautifully! 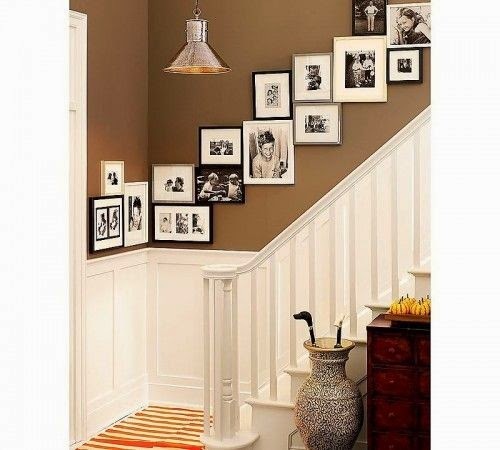 What other tips and tricks you know for hanging frames on wall?